ESSO Auto Club offers round the clock emergency roadside assistance services in Canada and the continental United States. You can trust ESSO with roadside assistance when you need it most — whether due to a traffic accident, vandalism, or theft. 1 What do you get with your ESSO Auto Club membership? What do you get with your ESSO Auto Club membership? With your ESSO Auto Club membership, you have access to a continuing member bonus plan, which increases your coverage by 10% each year. ESSO membership plans range from single to family, basic, to deluxe plans. The ESSO Auto Club membership has you covered whether you are driving your own car, a borrowed car, or a rental. However, it doesn’t include coverage of a guest driver. Family membership provides insurance coverage for the whole household, including spouse and children (aged 16 to 18). Upgrade to an Associate membership to get coverage for aged 19 to 25 years. For the Basic Single ESSO Auto Club plan, you will be required to pay $82.80 per year. For the Deluxe Single plan, the rate is $107 per year. Deluxe offers access to higher mileage for roadside services. ESSO has a network of thousands of service facilities in Canada and the United States that are a part of its Approved Roadside Service Program. If your vehicle needs urgent repairs while you are traveling anywhere in Canada or the United States, you will be provided with a fast and reliable service from one of ESSO Auto Club’s approved service facilities. You only have to present your ESSO membership card to access these services, and make no payment yourself. EMERGENCY SERVICE CALLS (UP TO 20 KM): ESSO sends a service provider to your location who will help you get back on the road as soon as possible. 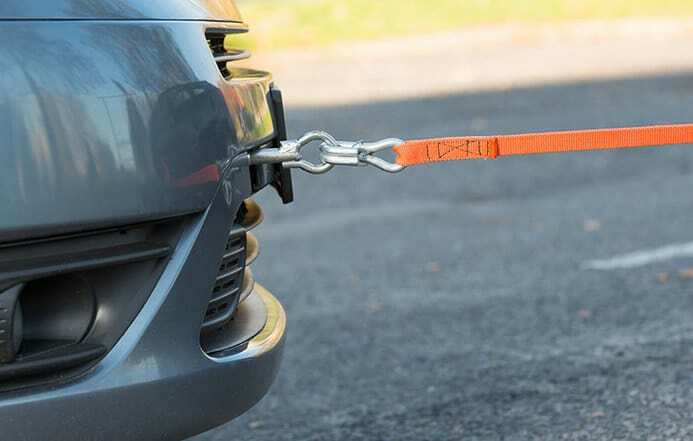 The service provider handles issues such as a battery boost, flat tire service, emergency fuel delivery, and offers lockout services if you get locked out of your car. 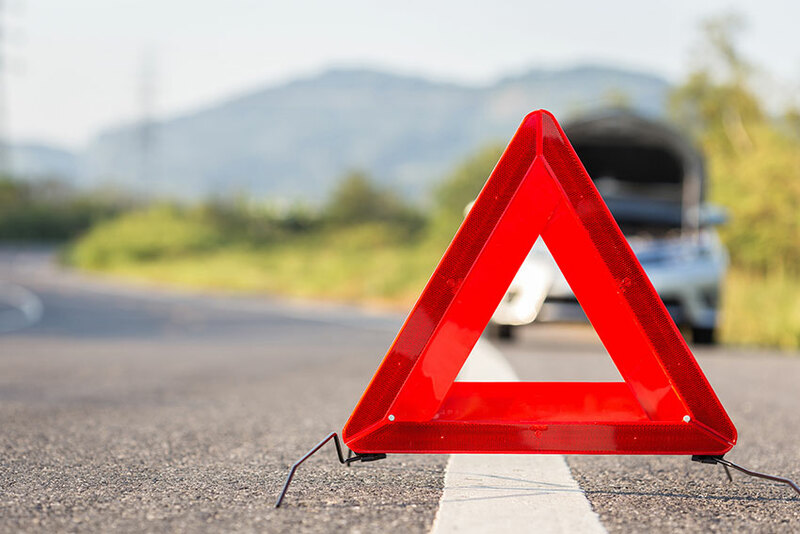 BREAKDOWN TOWING (UP TO 20 KM): There’s always a possibility that your car will suffer a mechanical failure in the middle of the road and has to be towed to a service center. With ESSO, you will be offered a towing service from the place of the breakdown to the nearest repair facility, wherever that may be. WINCHING/EXTRICATION (UP TO 20 KM): ESSO covers your vehicle, should it fall into a ditch or require winching from snow (provided your vehicle is adjacent to a busy road). If you would like to know more about the ESSO Auto Club, its plans, service limitations and conditions, or if you would like to buy an ESSO Auto Club membership, call 1-800-265-3776. Your safety is worth the investment. Yes, best roadside service. Just don’t leave home without It.